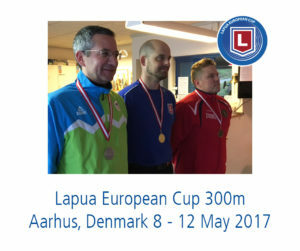 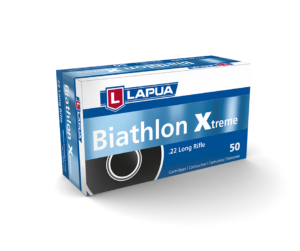 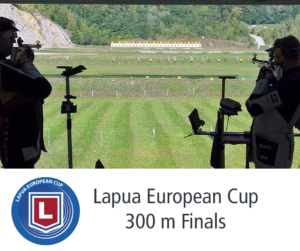 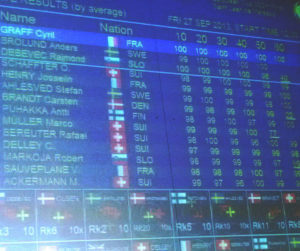 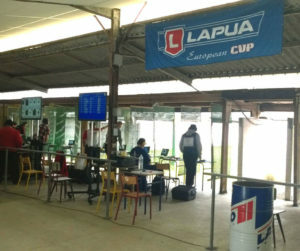 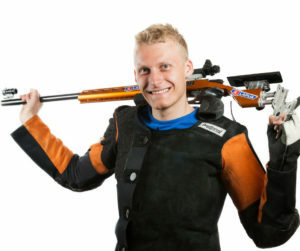 Lapua European Cup Final 300m, 9-12 Oct, Winterthur / Switzerland. 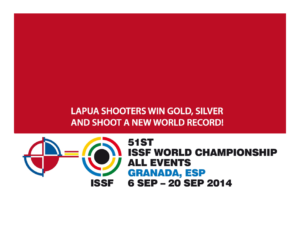 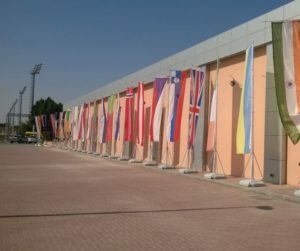 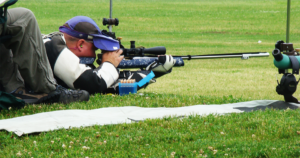 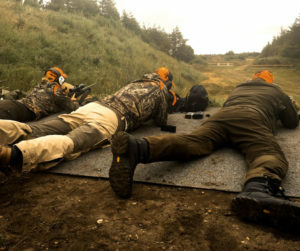 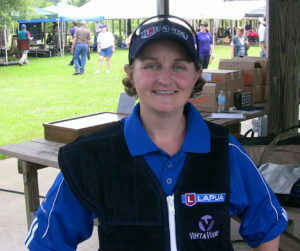 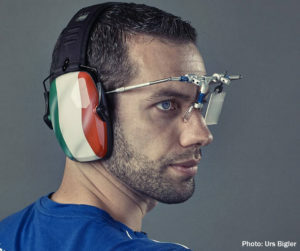 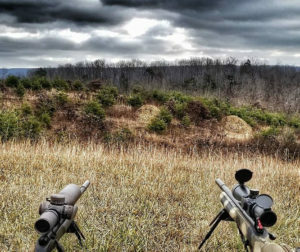 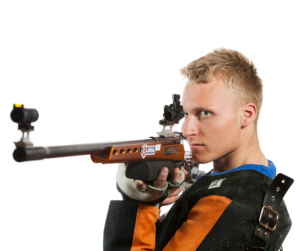 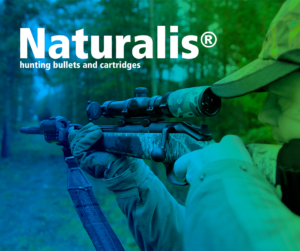 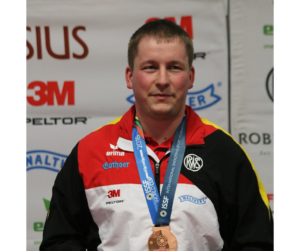 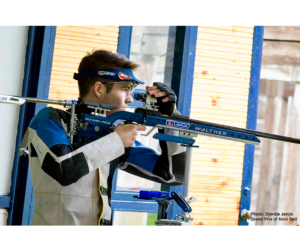 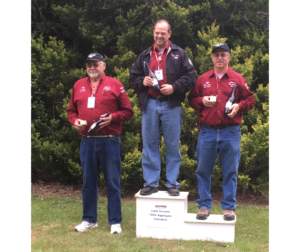 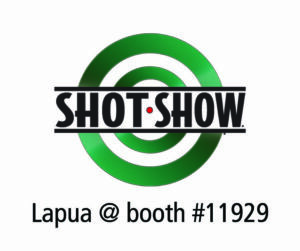 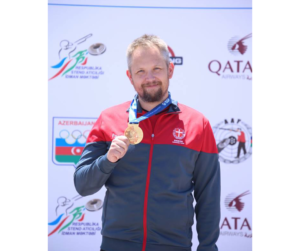 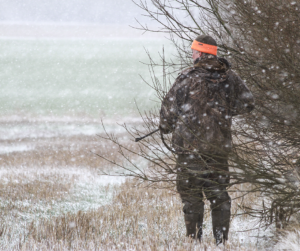 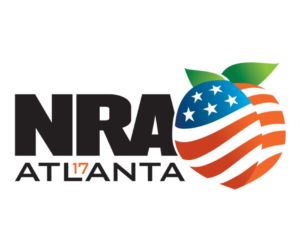 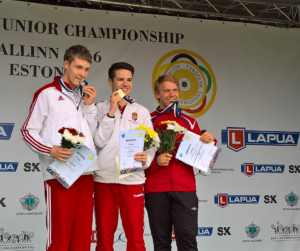 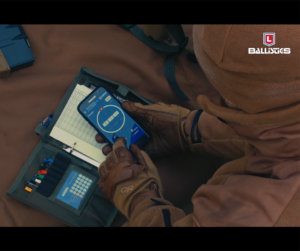 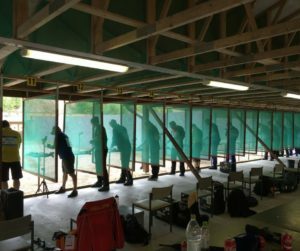 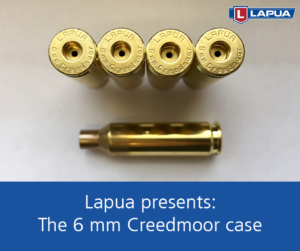 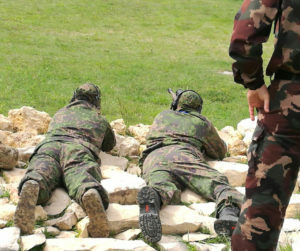 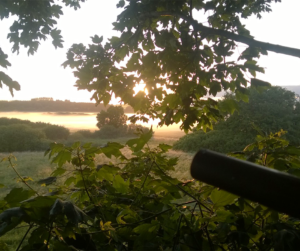 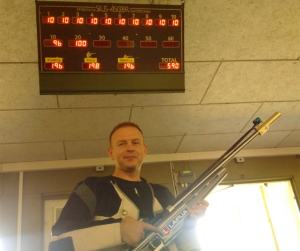 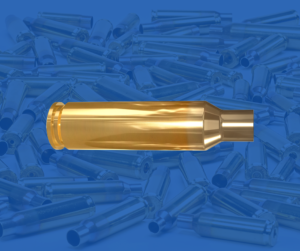 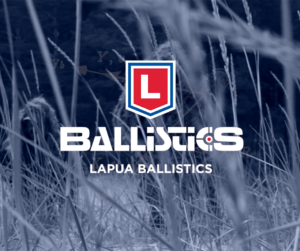 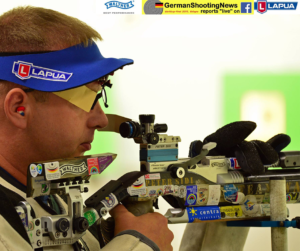 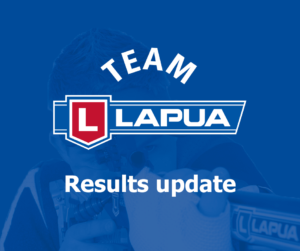 In 5 disciplines Lapua shooters have taken 4 Gold Medals, 4 Silver Medals and 3 Bronze Medals. 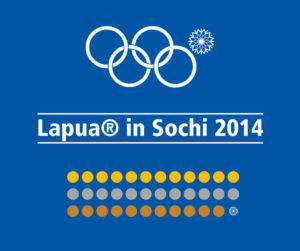 Totally 11 medals out of 15. 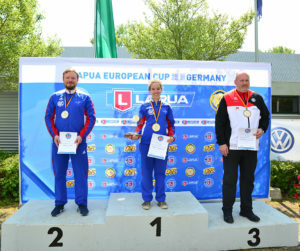 In 3×20 300m Ladies Eva Rösken (GER) shot new European Record with 589 points while Cyril Graff equalled the European Record in 3×40 300m Men with 1179 points. 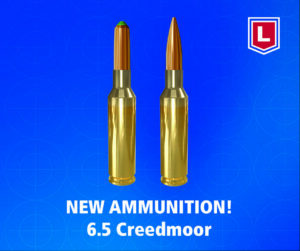 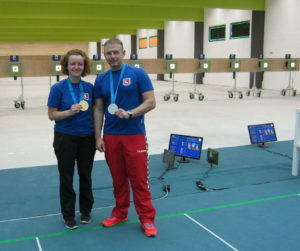 Congratulations to both! 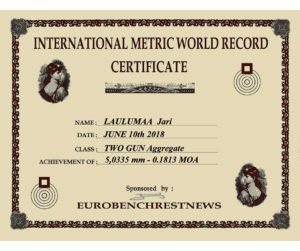 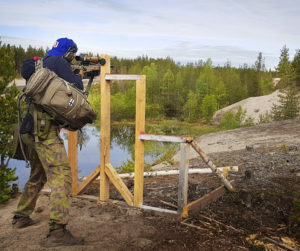 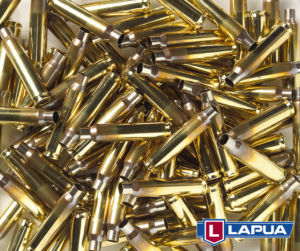 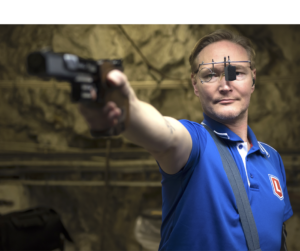 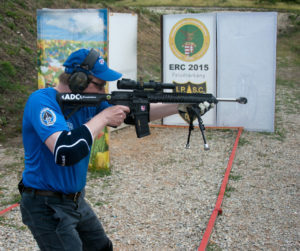 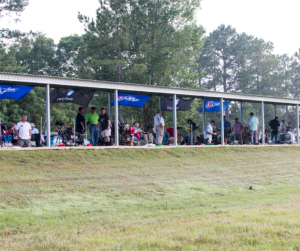 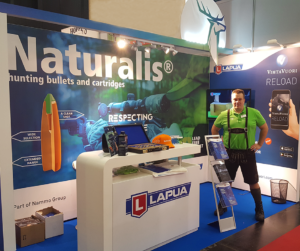 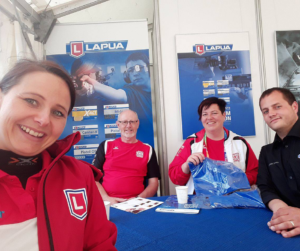 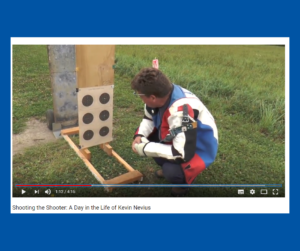 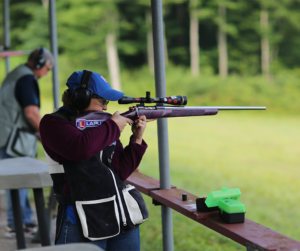 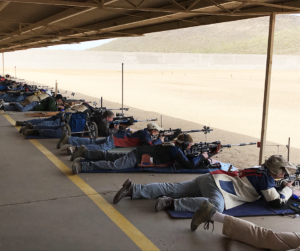 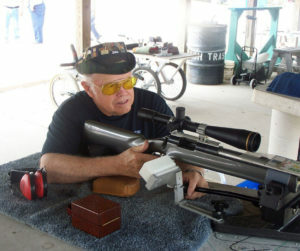 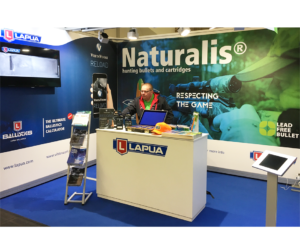 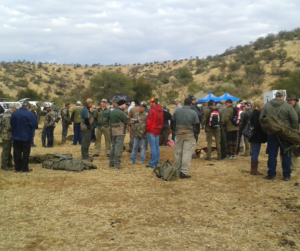 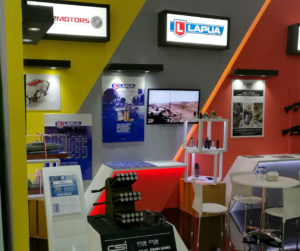 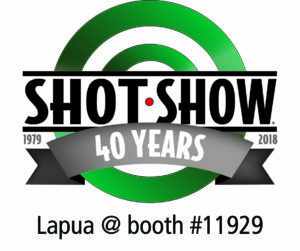 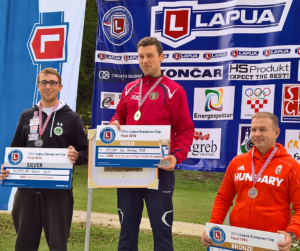 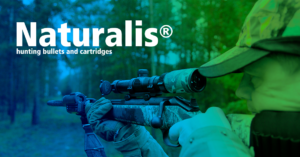 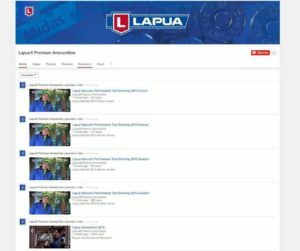 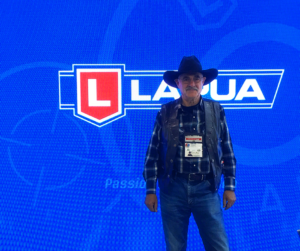 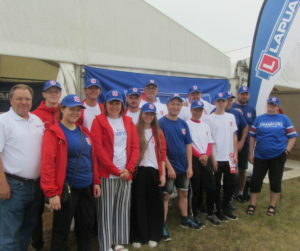 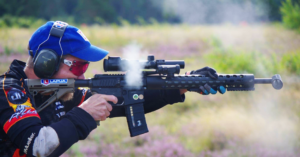 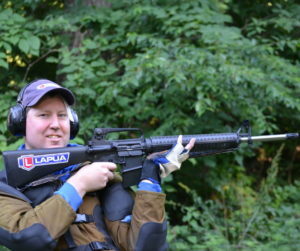 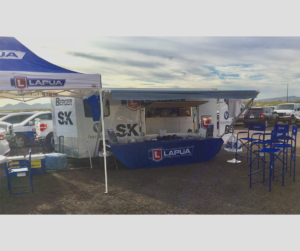 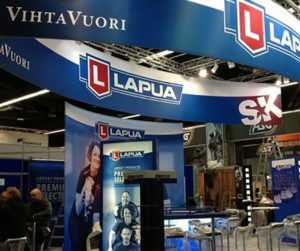 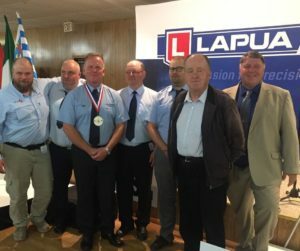 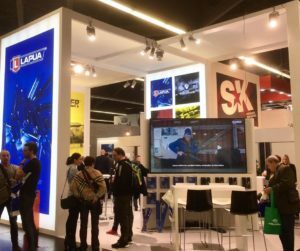 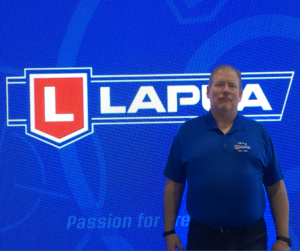 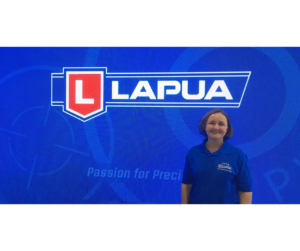 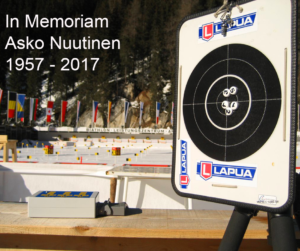 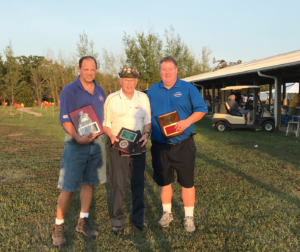 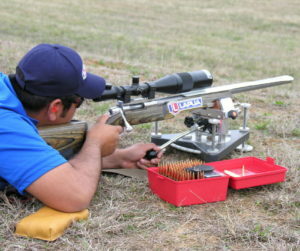 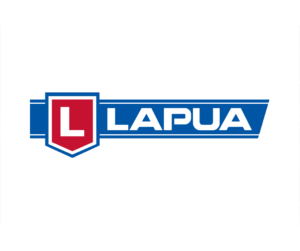 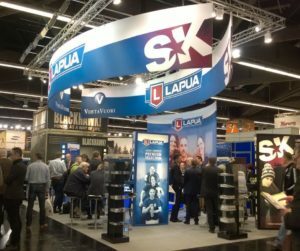 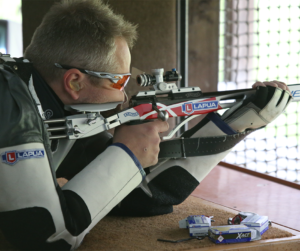 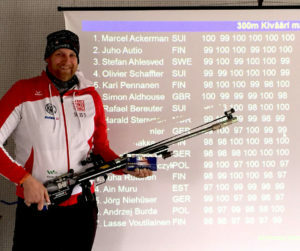 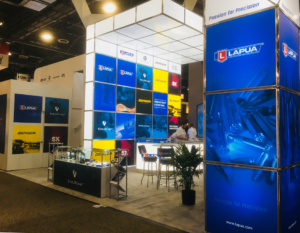 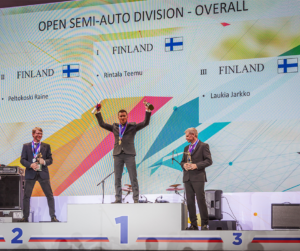 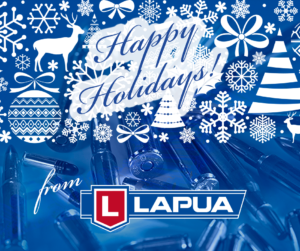 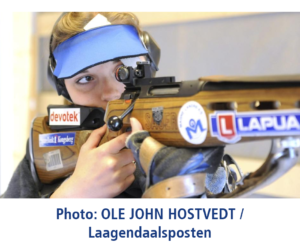 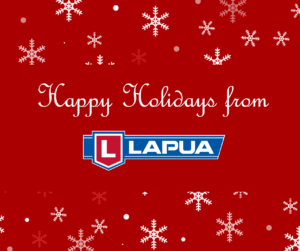 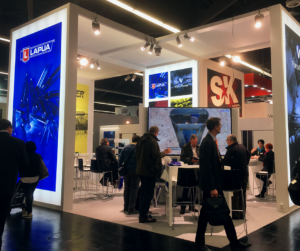 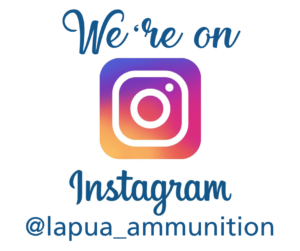 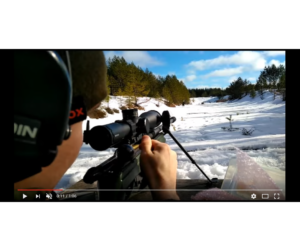 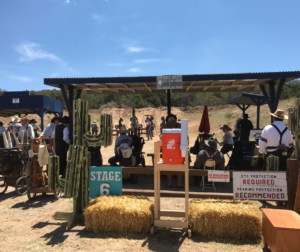 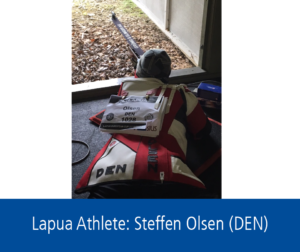 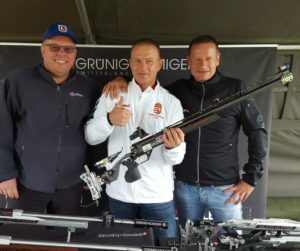 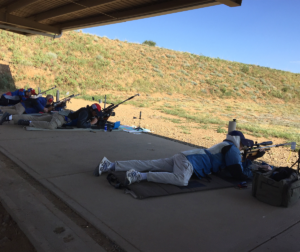 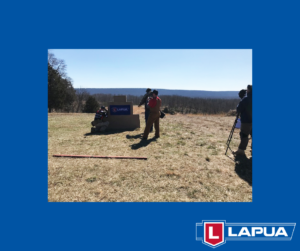 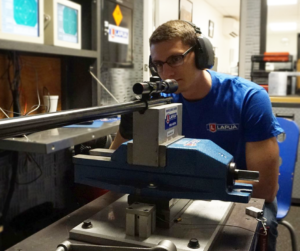 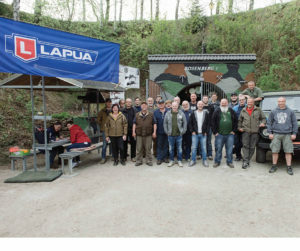 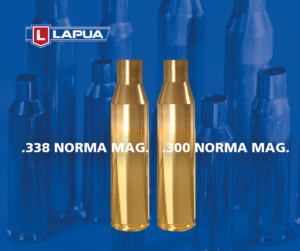 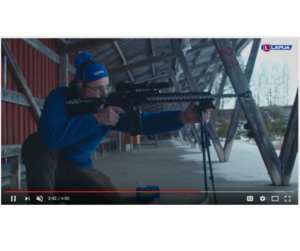 On Saturday Lapua also organized a little event for its latest gold medalists. 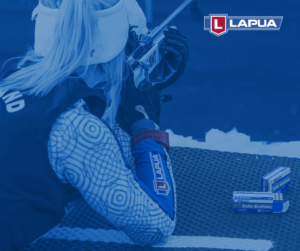 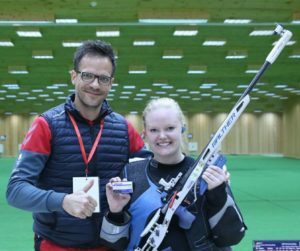 During the evening there was a “late victory ceremony” as well, as the three Lapua sponsored World Champions of Granada 2014, Eva Rösken (GER), Charlotte Jacobsen (DEN) and Cyril Graff (FRA) received special gifts from Lapua for their excellent achievements. 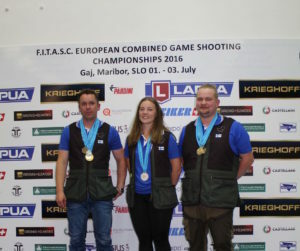 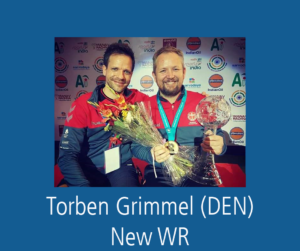 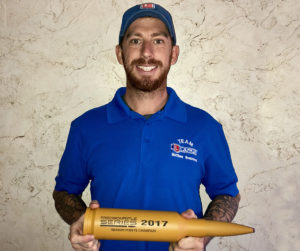 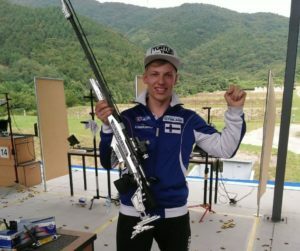 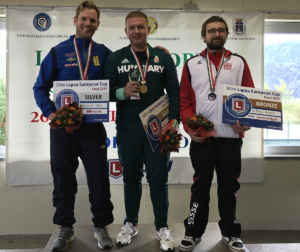 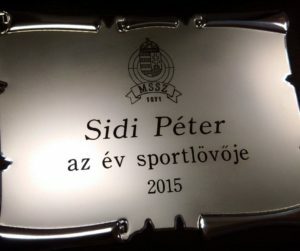 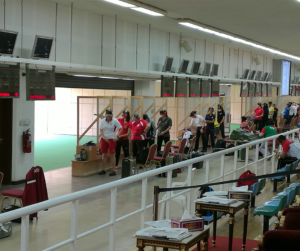 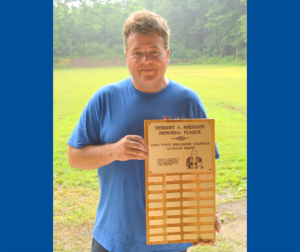 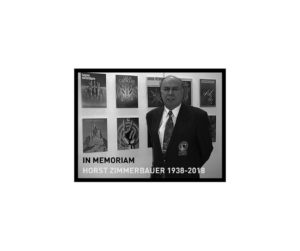 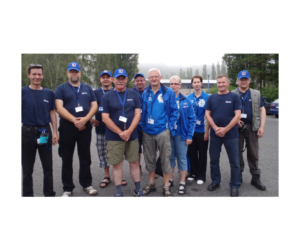 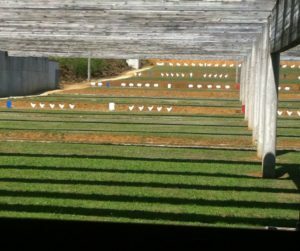 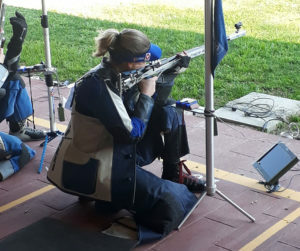 Many thanks to all shooters, the ESC, the Swiss Shooting Sport Association, the staff on the shooting range and especially to August Wyss for organizing this Final!